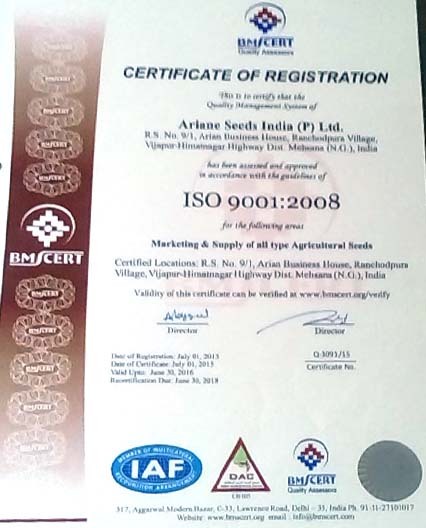 An ISO 9001 Certified Company, Located at Vijapur, Make India, Gujarat based agricultural production, processing and trading organization, for hybride seeds and field crop seeds..
Ariane Seeds India (P.) Ltd. founded by (Director of Ariane Seeds) Mr. Patel Mukeshbhai, Mr. Patel Kiranbhai and Mr. Patel Narayanbhai, producers of agricultural, gardening, planting, cultivation, breeding business. Business to Agricultural Research Fellowship of seed development and five years of vast experience in the agricultural vegetables seeds, processors, traders, distributors, importers and exporters of all kinds of vegetable seed varieties. 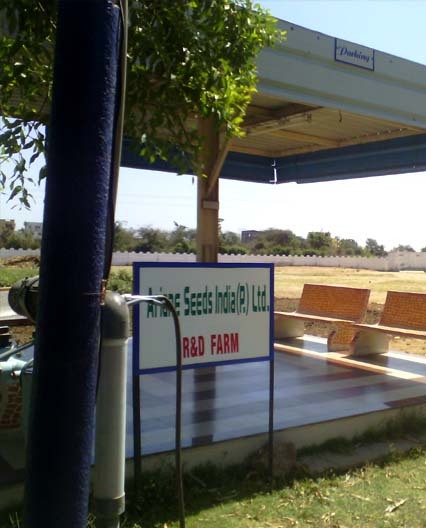 Currently the company's production, multiplication, marketing and import and export of vegetable seeds in the field. 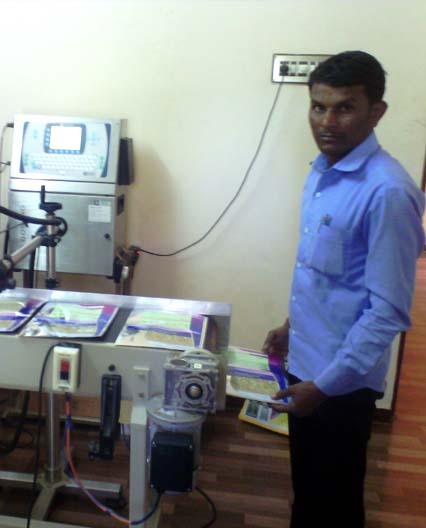 Our sister firms are Samay brand seeds, ICS Indocell. 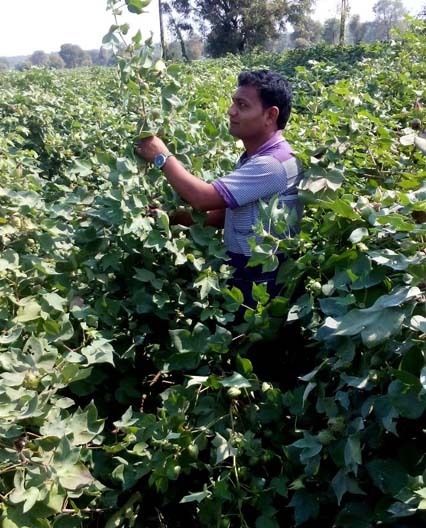 This is the basis of our research and development and dealing with vegetable crops grown on about 21 hybrid varieties and 17 field crop choice, advance seeds. 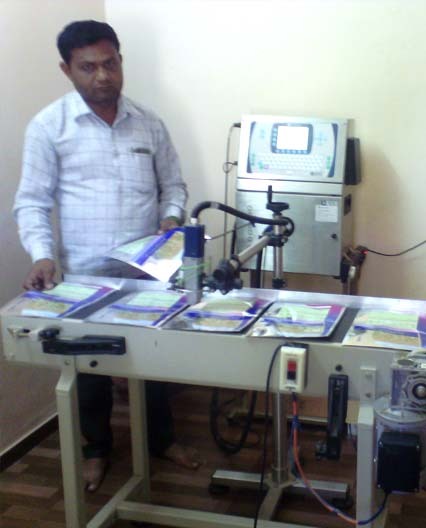 The company put in great efforts in their own accumulated invaluable treasure of germplasm. 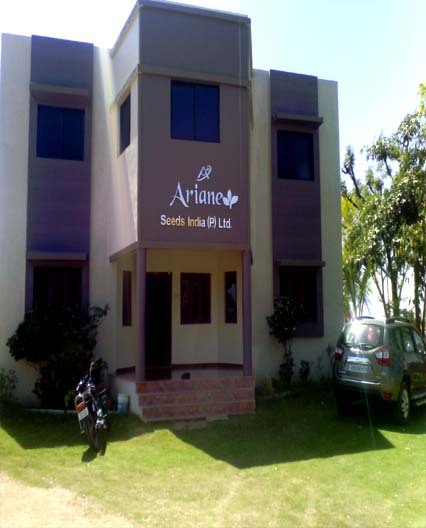 Ariane Advance Seeds are proud to offer the best selection of vegetable seeds and plants available anywhere. 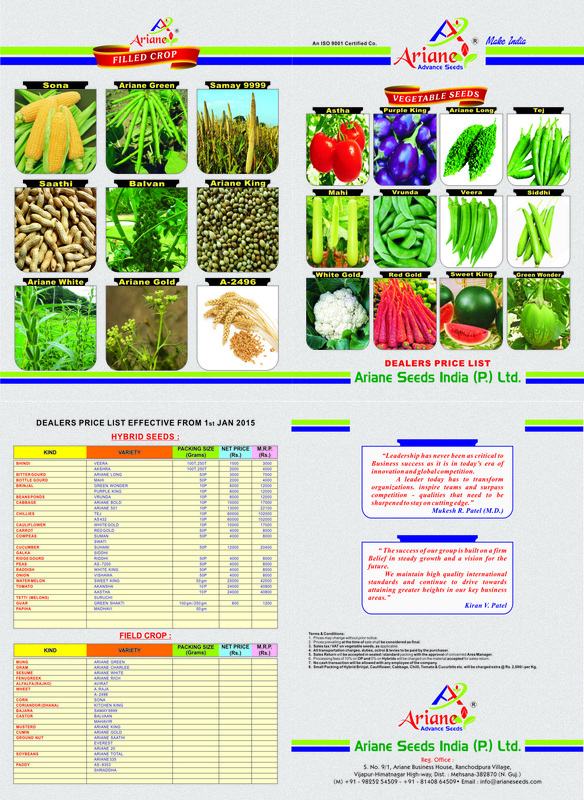 Whether you're looking for hybrids seeds and field crop, we have something special and delicious advance seeds in India. Intellectual property, which will be carefully safeguarded, without risk to the existing high-quality varieties and related know-how to provide access to. The strength of our continuous efforts in research and development of crops have been included in its fold. 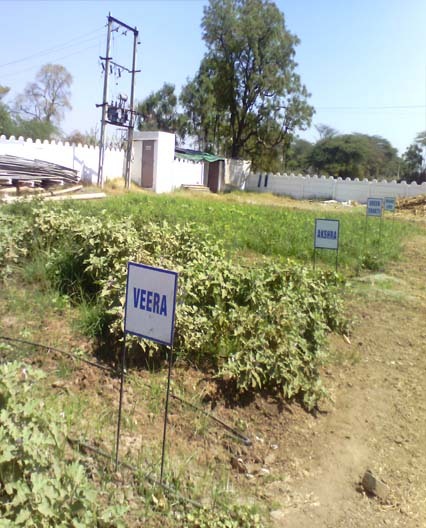 Gujarat, India has a very strong presence in other parts of the world and is exporting its vegetable seeds. 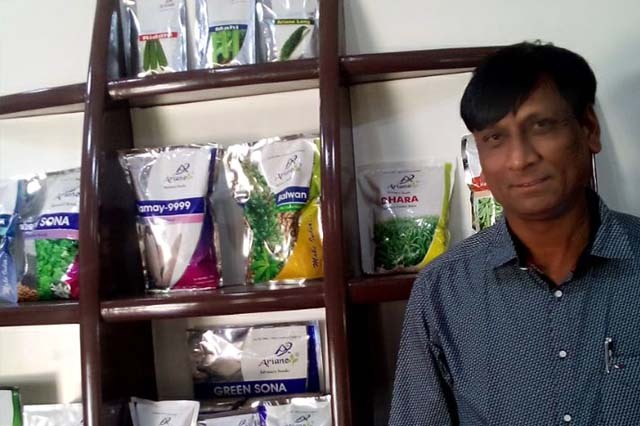 Ability to optimize the supply of quality seeds, in addition to all the demand is already strong presence in the Asian countries from around the world have been pouring in. 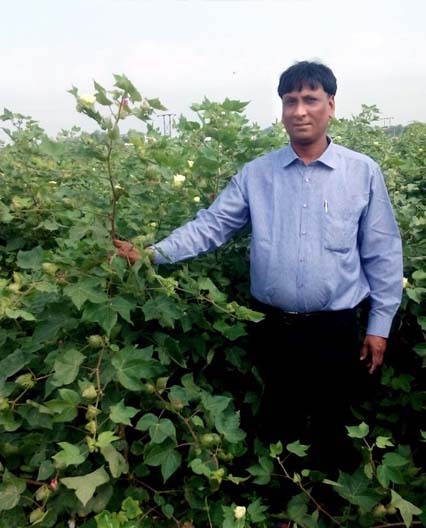 For a unique and long-term fair planet is engaged in technology transfer process: the one hand, we have the highest quality vegetable varieties suitable for their needs of small farmers access to seed feature.